The Internet provides some very useful resources as well as plenty of low-quality material. The following are useful offerings whose web addresses may change but look likely to have some longevity. 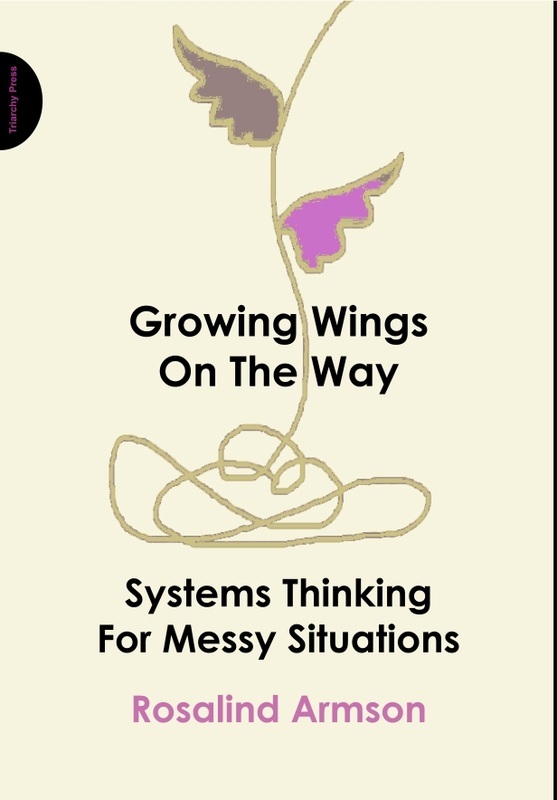 Systems-thinking conferences happen regularly. International bodies such as theAmerican Society for Cybernetics, the Australia and New Zealand Systems Society, theInternational Society for the Systems Sciences and the UK Systems Society run some of the best. Many other international organisations host conferences in languages other than English.